Inability of an Australian to honour her tradition of swaddling her first-born child in muslin wraps after shifting to USA gave birth to the idea of Aden and Anais. 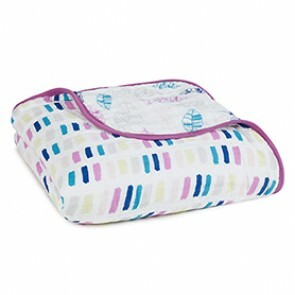 What lead to its indispensable incorporation into American culture was the versatility, comfort and quality that was associated with Aden and Anais swaddle bags. 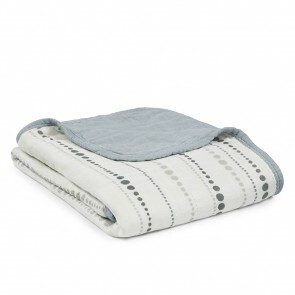 The versatility means that muslin wraps can be used as swaddles, pram covers, sleeping bags, changing pad covers and much more. 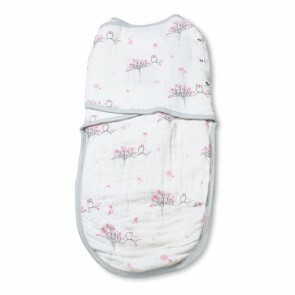 Understanding the requirements to core they ensure breathability, safety along with appealing aesthetics, making Aden and Anais muslin wrap unique to the child’s environment. 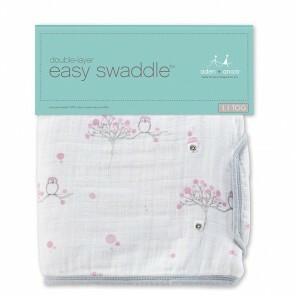 The Aden + Anais organic swaddles are made of GOTS certified organic cotton muslin to ensure ultimate quality and safety for your baby. 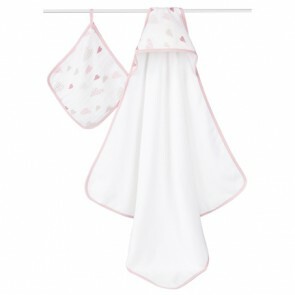 Aden and Anais Bamboo swaddles range has taken comfort and luxury to the next level with cot sheets made of silky rayon from bamboo fibre muslin. 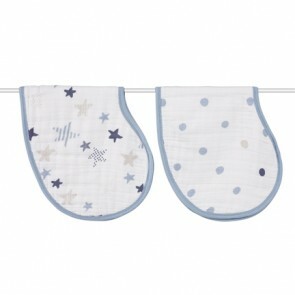 Shop complete range of Aden and Anais baby linen.